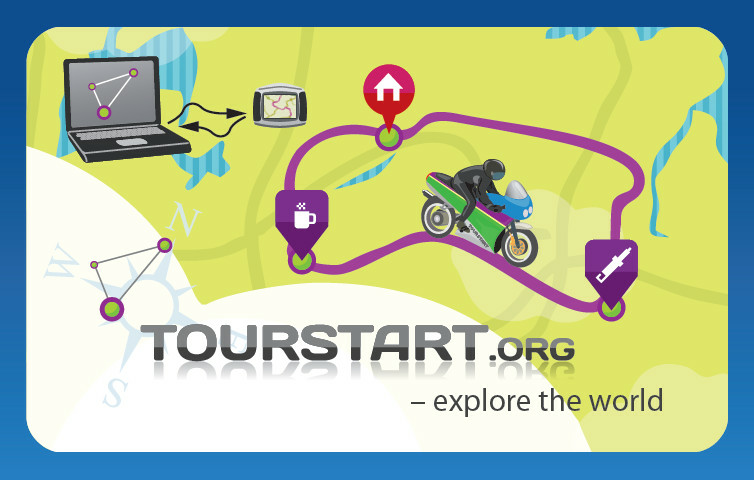 On Tourstart we have TourPlan which is your personal planning dashboard, where you can use your content on Tourstart as a part of your tour planning and it is a way to find the scenic routes to ride. Select what you like, and build a route from your home position or where ever you are in the world. When the plans are done, you can create a PDF and download the GPS data into your Garmin GPS. Now the tour can be shared with frinds, and you will have all necessary information at hand during the ride in the PDF.